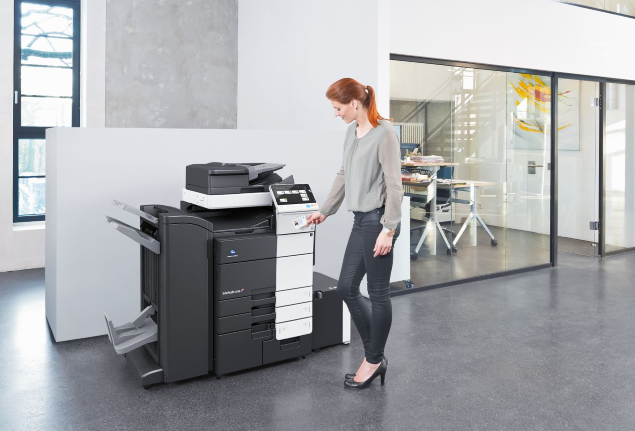 As the Director of Leasing for Konica Minolta Premier Finance for the past five and a half years, I’ve witnessed a steady stream of new and existing customers choose printer leasing instead of making an outright purchase. In fact, today I can safely say that lease financing is the most common method by which customers acquire their new professional print equipment. Despite this being a common occurrence, I’m still frequently asked “Rob, why should I lease, rather than buy, my office equipment?” Well, lucky for you, I’ve compiled a shortlist of the key benefits that come from leasing. 1. Fixed payments which often reflect lower monthly costs than loans. Purchasing one or, as is often the case, a fleet of new MFDs can be cost prohibitive, especially if you are a small business. This leaves you with two options: take out a loan to buy the equipment upfront or lease the equipment. It’s often the case that monthly lease payments – which are fixed and do not change based on interest rate fluctuations – are lower than comparable loan payments. This makes budgeting easier and more predictable than making an outright purchase. 2. Free up your credit for other business needs. Leasing equipment does not count towards business loans or lines of credit, meaning you can direct those resources to other business-related expenses. Further, it is often easier to arrange a lease agreement than it is to arrange a loan. Konica Minolta Premier Finance typically makes credit decision within a 4-hour turnaround time, meaning you’ll be able to assess your financing situation faster than you would with a financial institution. In most cases, lease payments are deductible as business expenses on your tax return. Equipment purchases are typically not eligible for deduction because they are considered capital items. This is a major advantage to printer leasing and one which many small businesses choose to take advantage of. 4. Keep up to date with the latest technology. One of, if not the most commonly cited reason for choosing to lease over purchase is having the ability to upgrade your technology at any point during your lease term. Konica Minolta’s lease program, unlike other competitors’, allows you to upgrade obsolete, or out-of-date technology at any point during your term. This is a major benefit to clients who want to keep up with major technology changes, and who always want access to the most advanced product offerings available. Hopefully, the benefits outlined above help inform your decision-making process the next time you’re considering an office equipment purchase or upgrade. Speaking on behalf of Konica Minolta Premier Finance, we always strive to ensure our customers not only have access to the right technology for their business needs but also that they have the financial resources to conduct their primary business operations without interruption or hassle. Our team works hard to find the solution that works best for you and, if the benefits outlined above sound appealing to you, don’t hesitate to pick up the phone and give us a call. 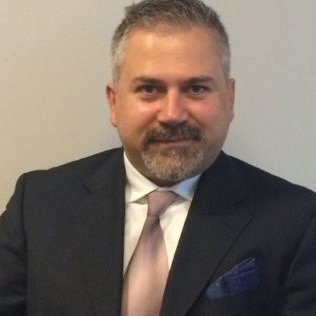 Robert Renzi is responsible for leading the print industry’s greatest leasing program through strong relationships with the most reputable funders in today’s marketplace. He has championed many successful negotiations of lease contracts for many dynamic Canadian companies. In his free time, you can find him relaxing at the cottage, skiing the slopes of Blue Mountain or coaching baseball and hockey for kids in North Toronto.